Laminated Sentry Glas® has become one of our best-selling products of this year. There is no better laminated glass than Sentry Glas® for strength, safety, high security and impact rated glazing applications. The inter-layer is 100 times stiffer than conventional laminating materials. Some of the benefits of the Sentry Glas® product are greater safety, outstanding durability, and exceptional edge stability. It also resists greater loads and extreme weather conditions much better standard inter-layers. Our translucent white laminated glass offers elegance and privacy, providing architects with distinctive design options while delivering superior safety and security. Our finished exposed glass edges are second to none. 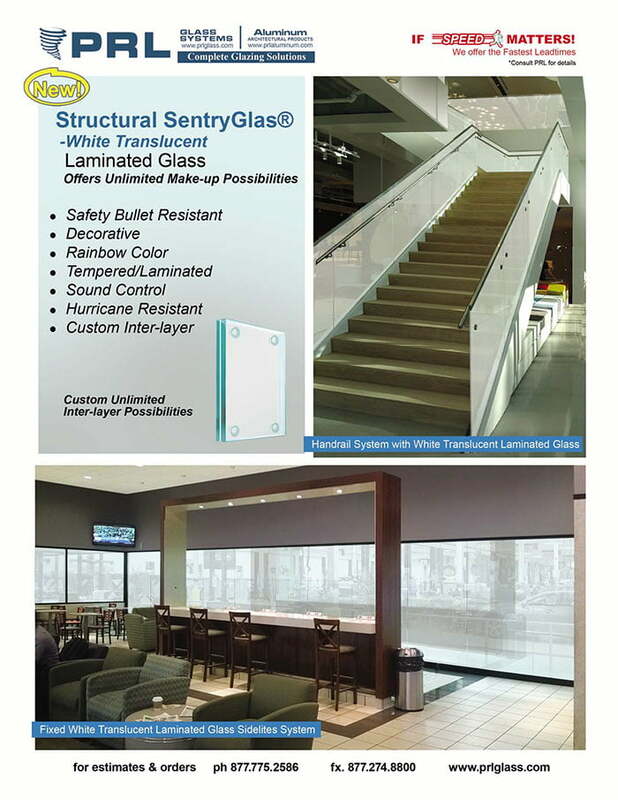 PRL provides clear or white laminated Sentry Glas® product within 5 to 7 working days. We are the company that will service you when the clock is winding down and the pressure is on. 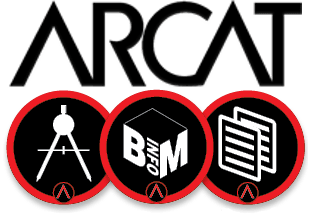 Feel free to contact our friendly staff for more information or product samples. PRL works around the clock to provide you with the fastest lead times!